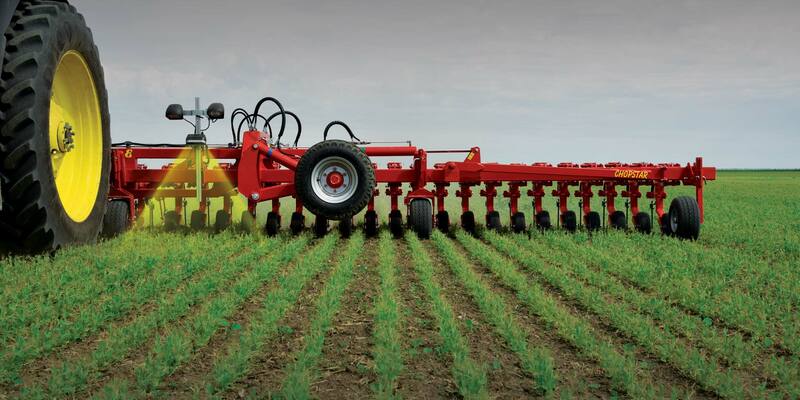 Whether your looking for Weed Control in Organic Farming, Cover Crop or Broadcast Seeding, Minimum Tillage, or Cultivators for Seed bed Preparation, Einbock has the solution for you. If you are an organic Farmer or looking for Better weed control in your fields Einbock offers the right tools to fit your needs. The Tine weeder (Aerostar), Rotary hoe (Rotary Star), row crop cultivator or scuffler (Chopstar), or add a camera guidance system on your scuffler (Row-Guard) to help you eliminate the weeds in your field. If its not Soybeans, Corn, Wheat, Barley, Oats, Peas, or Spelt but potatoes, or other similar crops the Rollstar or Hillstar make the perfect row crop cultivator for maintaining and eliminating your weeds in these crops. Einbock offers the right mechanical weed control with experience based on research & development for over 70 years for either the organic farmer or conventional farmer. If you are looking at taking care of your pasture land or grass land the Pneumaticstar Pro or Pneumaticstar is the perfect fit for your application. By dethatching the dead grass and reseeding at the same time because of winter kill or aeration all within one pass this tool becomes very efficient and profitable. Also in new seeding alfalfa or reseeding land the Pneumatic star has the capacity and capabilities to get the job done. When it comes to cover crop seeding on an existing tillage piece or just broadcast spreading seed on you land in the fall, spring or summer the Pneumatic box, P-Box speed or Rotoseeder give you the perfect opportunity to eliminate 2 passes & only do 1. Tilling up the land and cover crop seeding all in one pass, now that’s savings and efficient! The High quality, efficiency and effectiveness of an Einbock minimum tillage machine makes each job easier and leaves a very good field bed preparation or seed bed for seeding. The Short Disc Harrow (Twister), universal Mulch-Till cultivator (Multisoiler), Universal Tine cultivator (Taifun), Universal Cultivator (Hurricane), offer the right job in all different field and soil conditions to give you the right finish. Choose a great seed bed preparation tool to optimize your seeding. 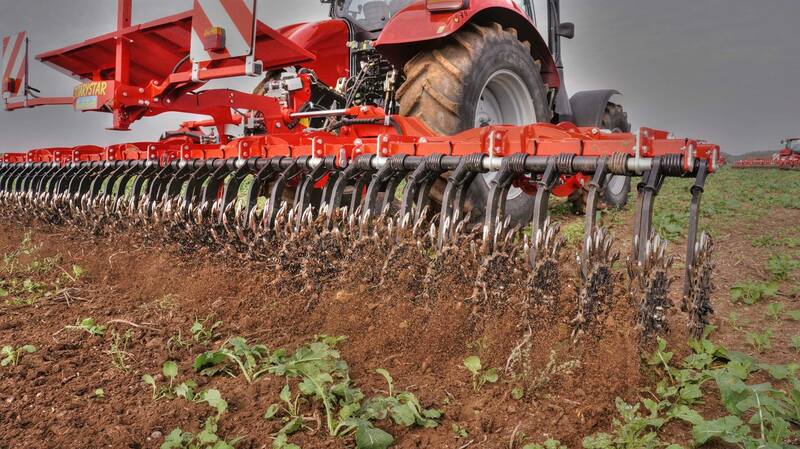 Einbock offers many tillage pieces in this field for you specific needs. With the right rear rollers, leveling plates, teeth and tines the seed bed combination (Extrem), Universal Roller (Front-Star or Front-Spike), Seed Bed Combination (Standard), Universal Fine Cutlivator (Taifun), Short Disc harrow (Twister), or Springtine Cutlivator (Vibrostar) turns a ploughed or deep ripper surface into that fine crumbled finish for planting or seeding. Please browse our website to learn more and how our weed control and tillage pieces can benefit your farm operation today.